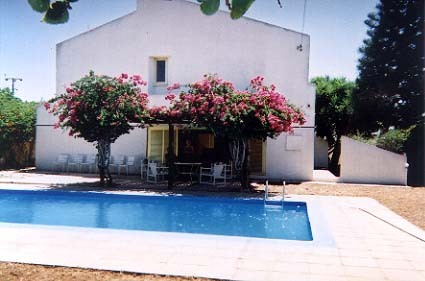 GENERAL DESCRIPTION: 5 bedroom villa in a superb location, just across the road from Nissi Beach in Ayia Napa. 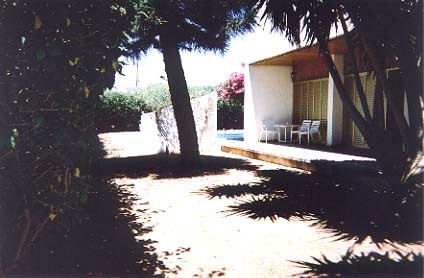 It is private and secluded with its own swimming pool.Built in the 60's it has retained it's period character. 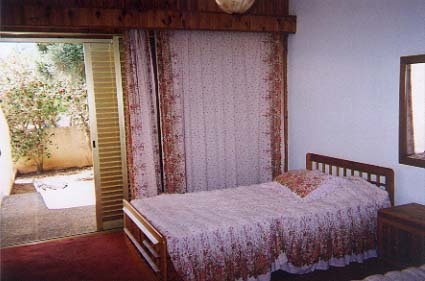 SLEEPS: 10 One double bedroom, 4 twin rooms. 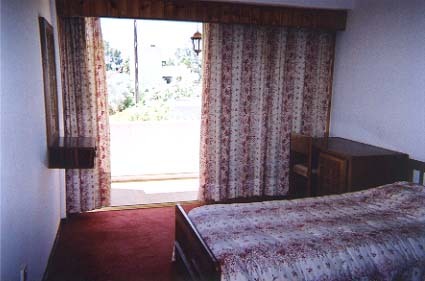 (One of the twin rooms is downstairs, so is suitable for elderly people) 3 bathrooms 1 en-suite. 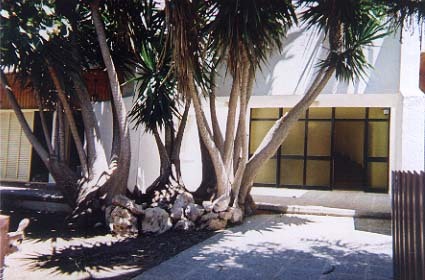 All bedrooms have a private veranda. 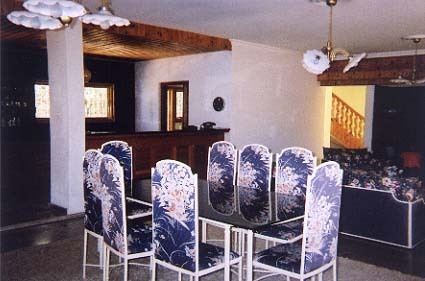 FACILITIES: This villa has no air conditioning but has many fans, It is a cool villa with greenery all around it. 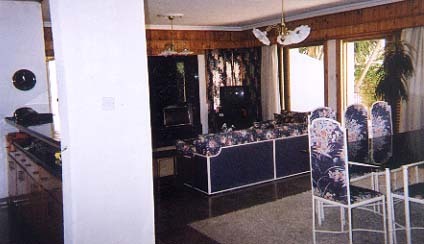 It has a nice big lounge / Dining area with good quality furniture and built in Bar. 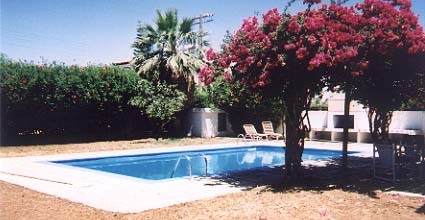 Great for private wedding receptions, the living room opens directly on to the Pool, Patio, BBQ area. Large TV. Kitchen is small but well equipped and useful with stove, fridge/freezer, washing machine, toaster and kettle. Plenty of Parking. Games room on the 1st floor. DISTANCES 100m to the Beach. 50m to Bars and Restaurants and Shops. 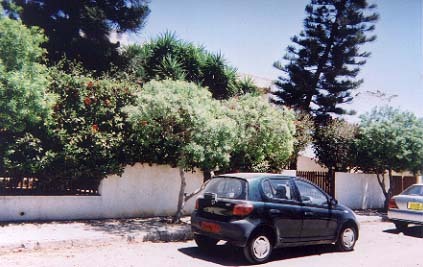 10 Minute walk to Town Centre.